Patrick "Chief Pat" Carney is one of the first mobile gaming content creators. 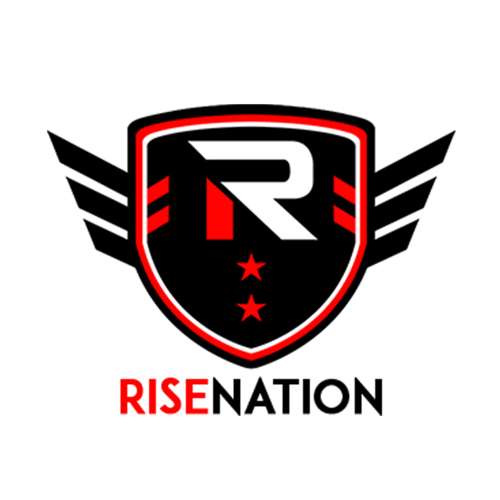 He is the CEO and co-founder of Tribe Gaming, a North American mobile gaming-focused organization that competes in Vainglory, Clash Royale, Brawl Stars, and Clash of Clans. He has garnered over three million followers on social platforms with his content and consistently creates new videos teaching his fans how to play the games he loves. Beyond the packed stadiums, flashy buzzwords and million-dollar prizes, lies the real soul of esports. It’s the discipline to train non-stop and develop the strategy and skills to bend your opponent to your will. 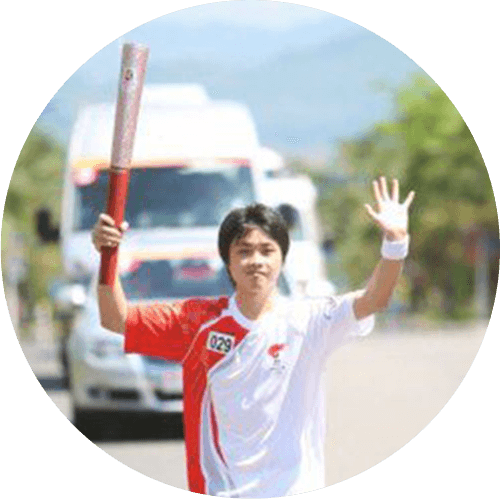 It’s the camaraderie and bonds made between teammates, fans and countrymen as you experience painful losses and the euphoria of victory. And most of all, it’s the never-ending drive and passion to keep competing—and win. 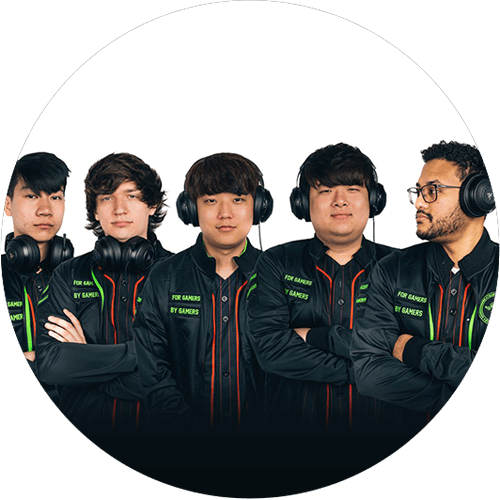 Across different game genres and platforms—from PC, to console to mobile gaming—Team Razer is a collective of the best teams and Esports athletes around the world. We are the elite and have the wins to prove it. But what really unites us isn’t the flashy trophies, but that we all share the same fire. No matter how many wins or losses the night before, we still get up every day to put in 100% again and again, because a true winner has no limits. 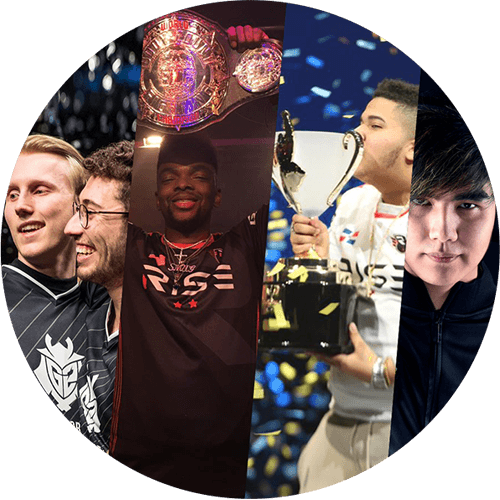 Esports is now a global phenomenon and breaking new records every day—but it didn’t happen overnight. 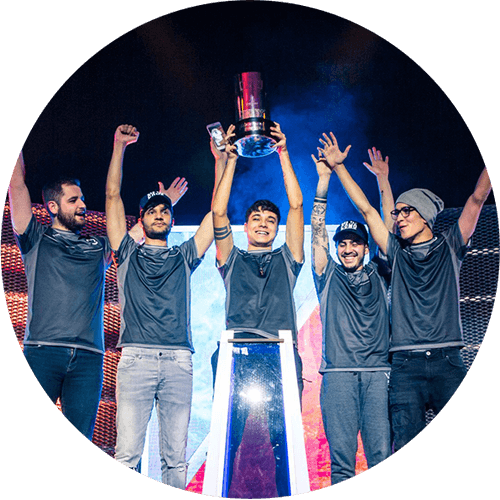 What started from LAN parties has evolved to tiny competitions with more contestants than audience, to maxed-out stadiums and online viewership that dwarfs other traditional sports. 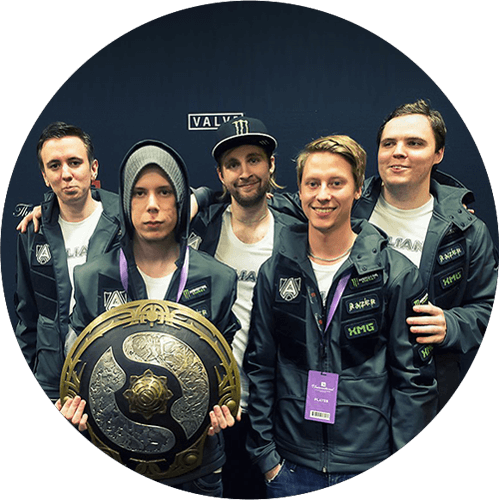 And Razer was there since the beginning—backing events and sponsoring Team Razer Esports athletes. Check out our milestones below. Year 2000, the year that started it all. 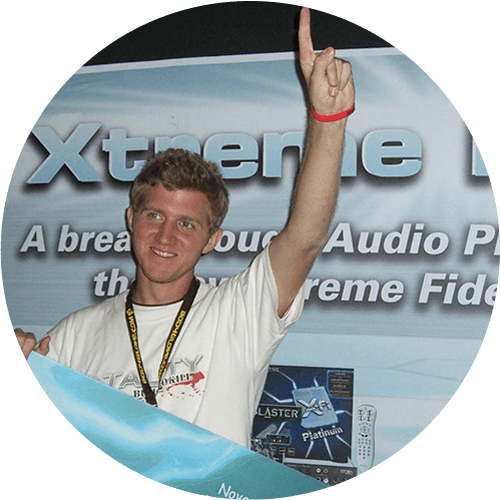 From sponsoring Cyber Athlete Professional League (CPL) with $100,000—an unprecedented amount at the time—to partnering with one of the world’s first pro gamers, Johnathan “Fatal1ty” Wendel, we began to make our mark on the Esports scene. 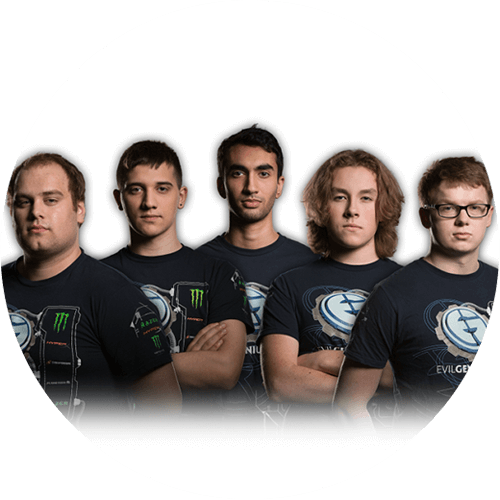 As competitive gaming grew, so did our pool of elite Esports athletes. 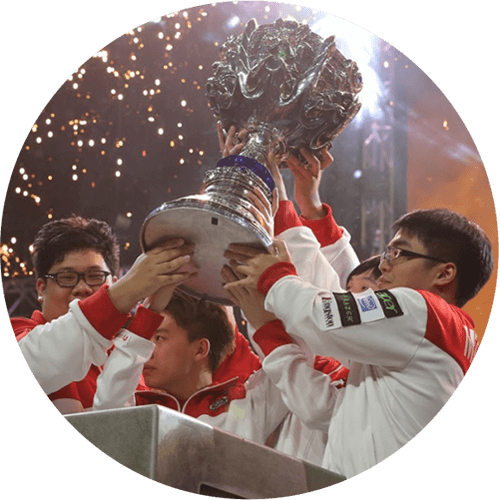 With teams like Team Liquid and LGD Gaming, and athletes like SlayerS_BoxeR and Method coming on board, we expanded to over 50 teams competing in dominant titles, and just kept on growing. In 2012, we formed a singular banner to spotlight the world’s elite Esports athletes—Team Razer. Team Razer started to dominate. 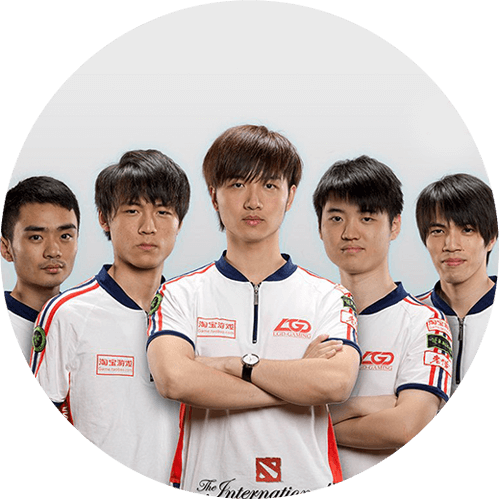 In 2013, Team Alliance took home US$1.43 million at The International 3, the biggest Dota 2 competition at the time. 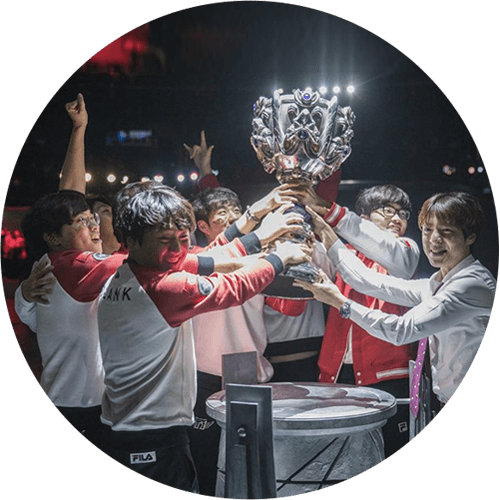 Just two years later, SK Telecom T1 secured their 3rd consecutive win in the 2016 League of Legends World Championship, clinching US$2 million in prize money. 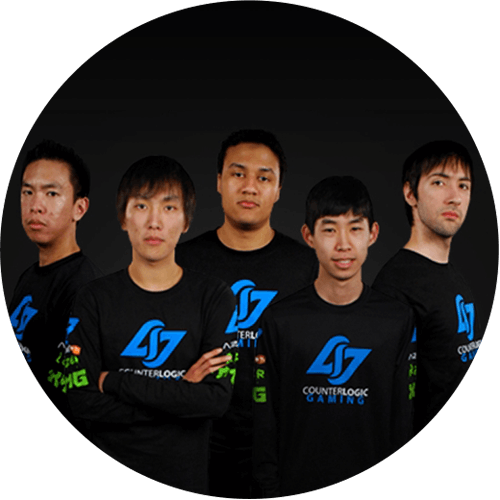 This cemented their status as the world’s most dominating League of Legends team. In 2017, we hit new milestones and big wins. 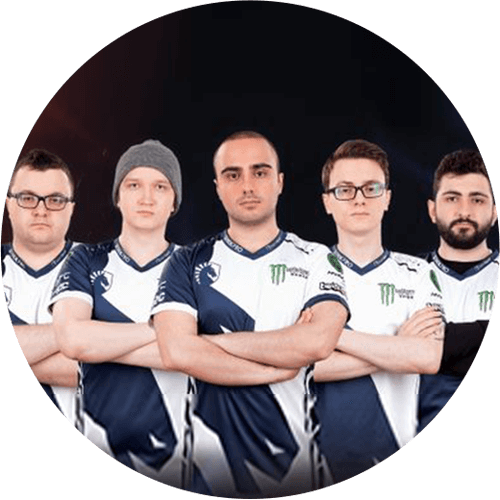 We grew to 175 top Esports elites from 30 different countries, including SK Gaming, who won both ESL Cologne 2017 and EPICENTER 2017, and MenaRD who emerged champion for Capcom Cup. 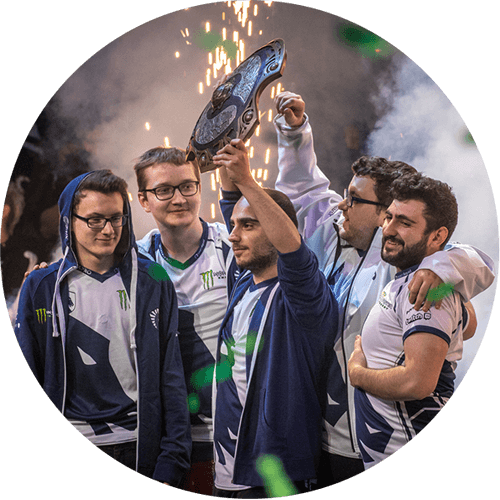 But nothing got bigger than this—Team Liquid were crowned Champions for The International 7 with $11.8 million in prize money. The global phenomenon continues. 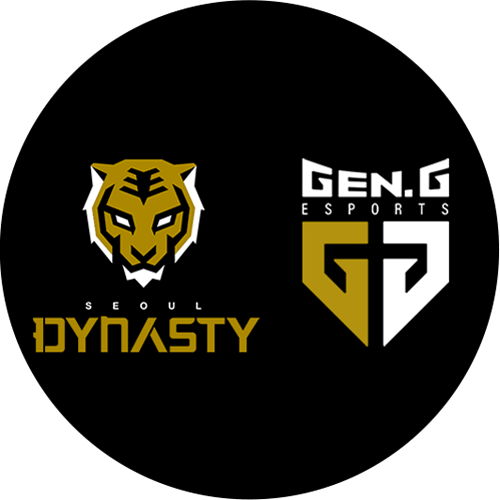 In 2018, we’ve signed on Seoul Dynasty and Los Angeles Valiant for Overwatch, mobile-only esports team Team Queso, and more. With a growing involvement in mobile Esports and active plans to get Esports into the 2019 Southeast Asian Games and 2024 Olympics, we continue to provide relentless support for our passionate athletes and teams—Esports will always be in our blood. Watch. Listen. Play. The Ultimate in Mobile Entertainment. 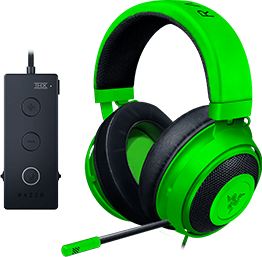 I agree to receive future marketing emails related to RazerStore promotions from Razer Inc.
*Sign-up terms and conditions apply. 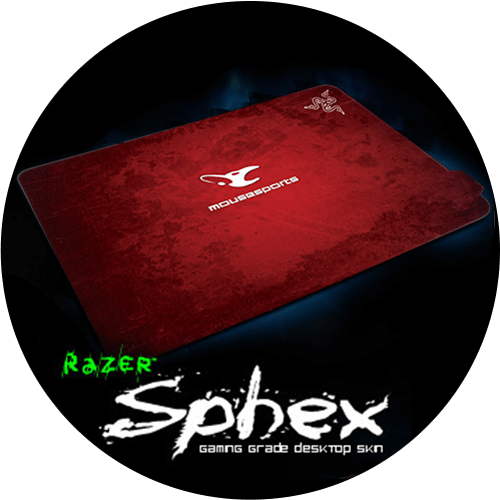 With RazerID you may further adjust your preferences to the emails you wish to receive.